One of the country’s top triathlon coaches, Jojo Macalintal, will launch a curriculum for beginner, intermediate and advance triathletes in a bid to complement the country’s campaign to send Filipino triathletes to future Olympic Games. 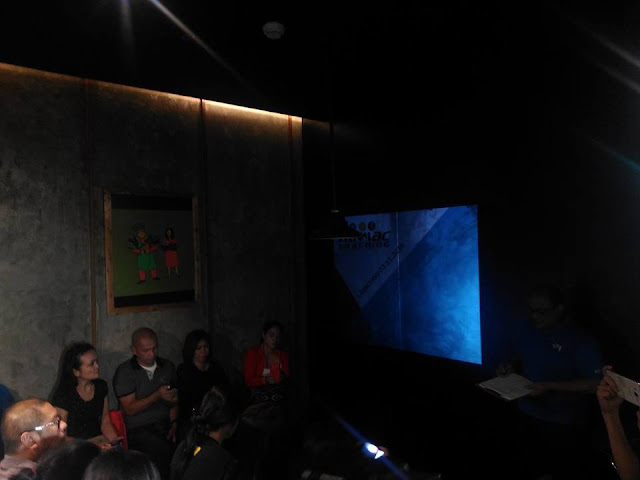 There will be a three-month program for each category where participants are prepared according to their fitness levels, Macalintal, owner and founder of Trimac Coaching, announced during the launch of the program at Earth Kitchen in Bonifacio Global City on Friday. The program begins on April 4 at the AS parking lot in at the University of the Philippines Diliman in Quezon City. ‘‘As local triathlon grows, Trimac would like to extend its knowledge to help provide solid basic skills and hone talents,’’ Macalintal said during the press launch. Macalintal has coached scores of triathletes in all levels and ages -- from beginners to elite and national athletes and from youngsters to seniors. The program can accommodate affiliated and non-affiliated triathletes who wish to improve. Assisted by a pool of coaches, Macalintal will not only train beginners and turn them into triathletes; he will also train triathletes to be more competitive.
' 'Anyone can be a triathlete. Kids, students, housewives and mothers, and office workers and even whole families who aim just to be physically fit can swim, bike and run any distance, from sprints and mini-sprints to Olympic and Ironman distances under a good triathlon coach with a good program,''Macalintal said. If they wish to, trainees may qualify as members of Team Trimac, one of the oldest and most active triathlon teams in the country.